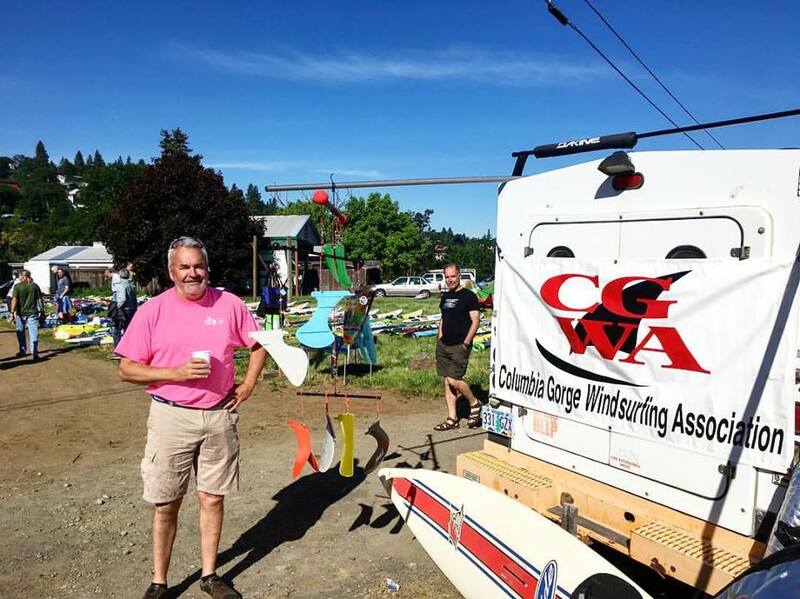 Swap Meet – Columbia Gorge Wind & Water Assoc. Fees: Free to buyers and $10 for sellers. Time: Set up begins at 7am, buyers come at 8am. Stick around until noon or when the wind kicks up. CGWA raises money for our programs and projects by collecting seller fees and selling used gear at these swap meets. If you have gear that you would like to donate to help us raise money, please drop it off at Windance during regular business hours, and they will give you a receipt to use for tax purposes. We accept almost anything, except one-piece masts. If an item is damaged or no longer usable please recycle or dispose of it, we cannot store/dispose these items.